HomeCan A High Salt Diet Lead To Dementia? We all know that a diet containing a lot of salt can be bad for us, leading to high blood pressure and cardiovascular disease. Despite this, an estimated 90 percent of Americans eat more than the recommended amount of 2300 mg per day. Now, new research suggests that the harmful effects of too much salt could be worse than we originally thought. Their research suggests, that in mice at least, too much salt can result in the onset of dementia. In order to come to this conclusion, the team of researchers, based at Weill Cornell Medicine, looked at the effects of a high salt diet. The study involved the observation of mice, which were fed using food with either a 4 percent or 8 percent salt content, a significant increase in their usual intake. The 8 percent level was designed to closely replicate the equivalent of salt levels found in a human diet that is too high in salt. After eight weeks, the mice were re-examined and the findings were worrying. It was shown that all the mice suffered from a decrease of blood flow to parts of the brain involved in both memory and learning. Blood flow to the cortex of the brain was reduced by 28 percent, with a 25 percent decrease to the hippocampus. It was also discovered that endothelial cells, which line blood vessels, were not able to produce nitic oxide as efficiently as they should. Nitric oxide is important, because its production helps blood vessels to relax, which in turn increases blood flow. The team used a combination of maze tests, object recognition tests and nest building to determine whether or not the mice had developed signs of dementia as a result of their diet. Symptoms of dementia were only evident in mice which had been subjected to the diet that was significantly higher in salt. 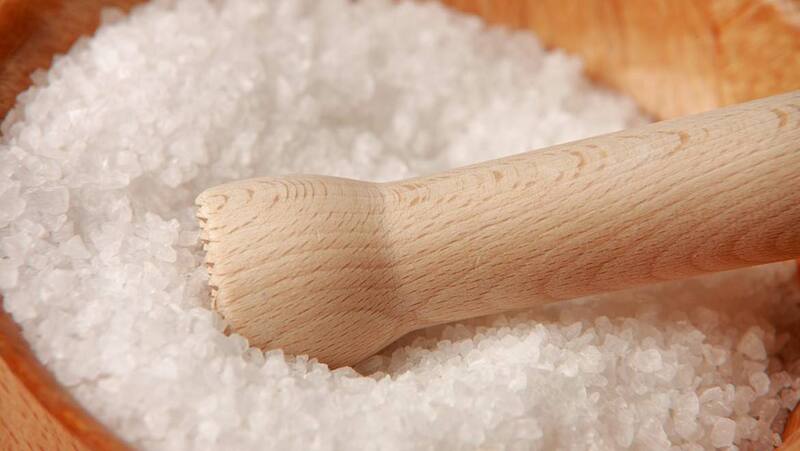 How can salt affect cognitive function? In order to delve deeper into the biological mechanisms behind these changes, the scientists took a closer look at the mice. They found that there was an increased activity of white blood cells in the guts of the mice, suggesting the development of an adaptive immune response, occurring due to the increased salt intake. The white blood cells in question, a type of T helper lymphocyte known as TH17, act by increasing the production of the protein interleukin 17 (IL-17), which helps control immune and inflammatory responses that reduce the amount of nitric oxide produced in endothelial cells. Luckily, the researchers discovered that if the high salt diet was stopped, normal cerebral blood flow and endothelial cell function could resume. The study, titled ‘Dietary salt promotes neurovascular and cognitive dysfunction through a gut-initiated TH17 response’ was published in the journal Nature Neuroscience.